I am Jacyn. The girl. I have purple hair. 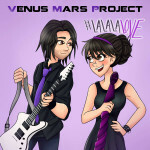 Venus Mars project is very special to me. Music has always been an escape – it feeds my soul when I am happy, lifts me up when I am having a bad day, and helps me to focus when I want to get in a zone! I find inspiration to write songs everywhere. I’ve been singing and performing since I was really small. I couldn’t get enough of performing in local talent shows, community theater, all the way through my school years to where I am today. I have found the greatest happiness in reaching people through music. Some people may know me from my years in the pop/r&b vocal group Jada. 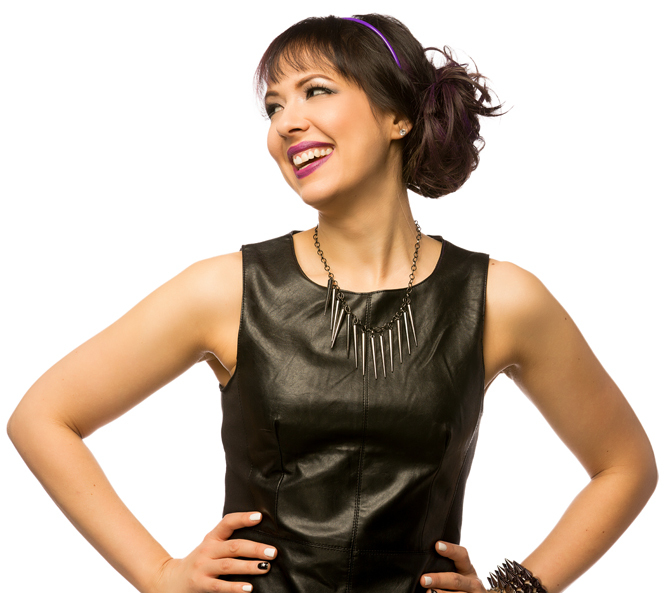 I learned SO much about the music industry and myself during that time. Signed with Universal/Motown for a few years, Jada and I toured, recorded and performed all over the country. It’s an experience I won’t soon forget. 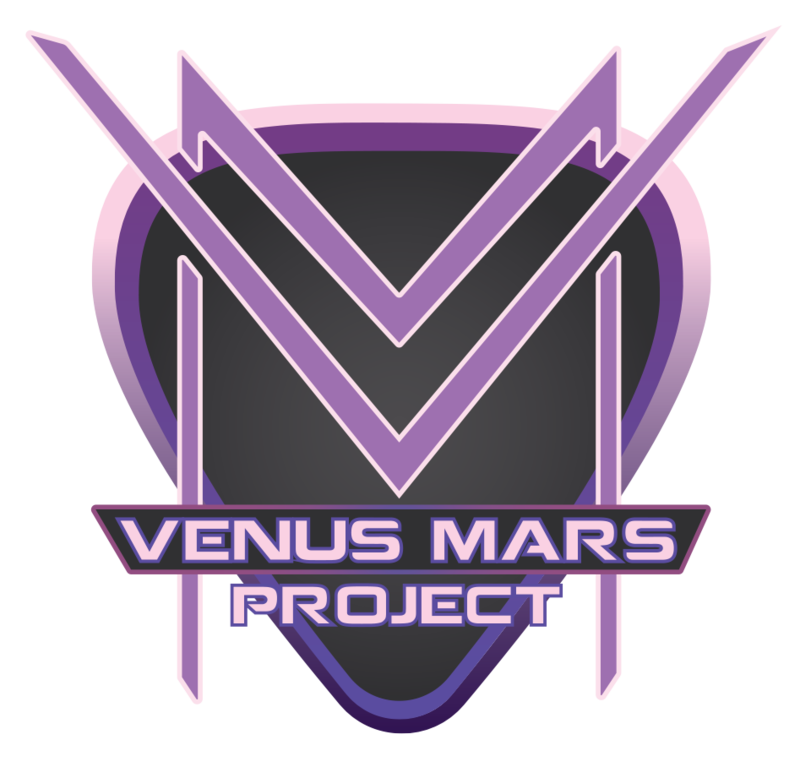 In this next chapter of my musical life, I am both honored and excited to pair up with super musician and good friend Peter Tentindo to create Venus Mars Project. We have come together from our two different musical backgrounds (rock and pop) to create something that’s a bit little raw and a little bit glossy. It’s an understatement to say that we are both very excited to share our new music with the world!